Love to Entertain? Then you'll love this Beautiful, Spacious 4 bedroom, 3 full bathroom home offering over 2700 sq.ft of living space! 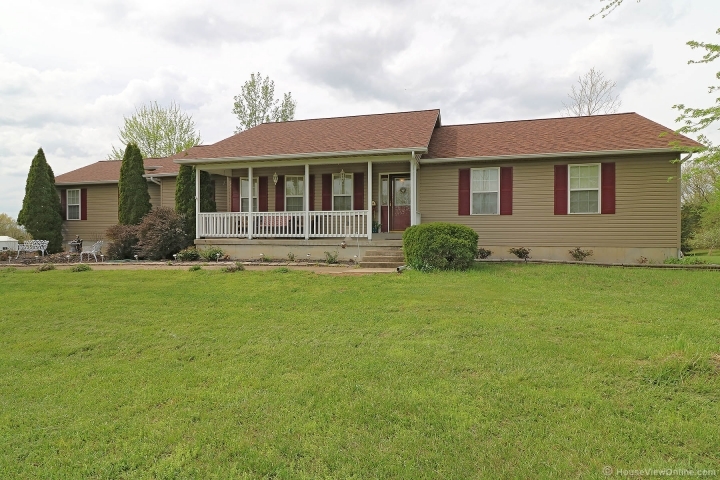 Home offers great floor plan featuring a living room, main level family room, AND a lower level REC Room! Be the perfect dinner host with your eat in kitchen offering lots of cabinet space & formal dining room! Nice Master suite with full bath plus 2 more generous sized bedrooms on the main level all with ample closet space. Lower level offers nice Rec room, bedroom with walk in closet, full bath and large storage room. 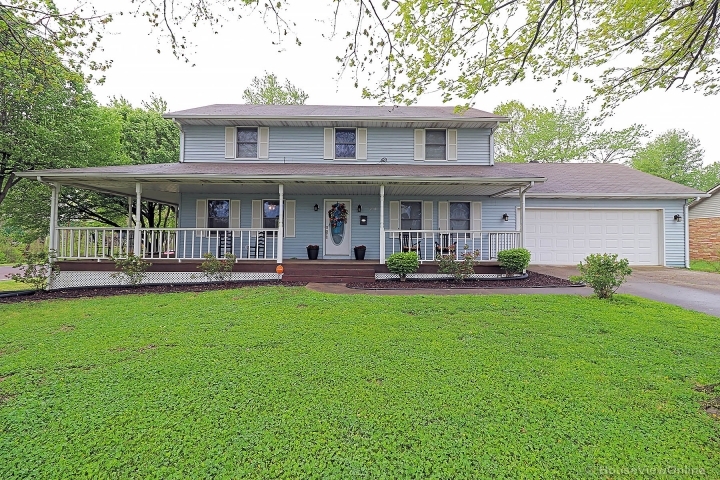 This home is stately situated on over 3 mostly level acres! If you're thinking about planting that garden you've always wanted, you enjoy using nice the metal barn & smaller frame shed as well! There is also an extra spot for parking in the back with the double car port! Don't forget to invite your friends over for a back yard summer BBQ out on the multi level, partially covered deck & patio area!